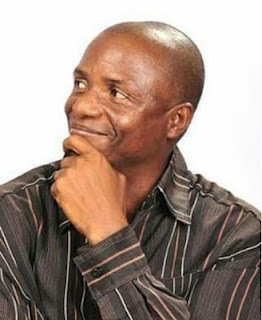 Report reaching us is that popular nollywood actor, Victor Eze is dead. This was made known by the former president of actors guild of Nigeria, Mr Segun Arinze. May his gentle soul rest in perfect peace..